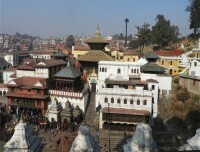 Nepal, home to diverse culture and various religious faiths such as Hinduism, Christianity, Islam and Buddhism, has plethora of travel option when it comes to religious trip destination. 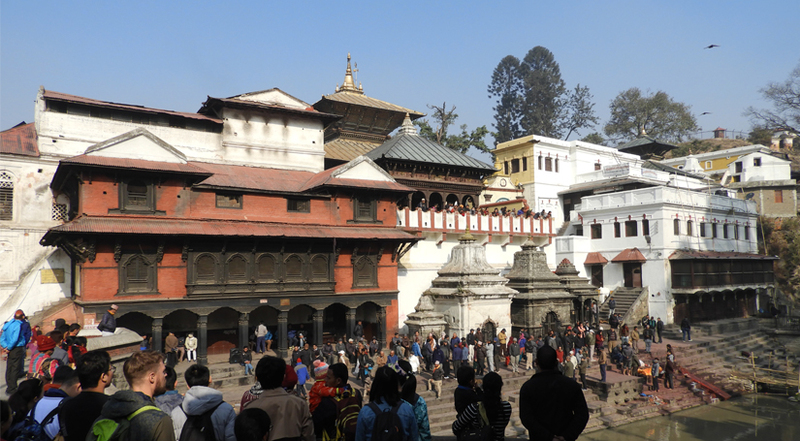 Himalayan Joy Adventure offers pilgrimage tour package and Hindu Circuit tour package in Nepal for those devotees who wish to offer prays to the almighty. This comprehensive Hindu pilgrimage trip packages offers ultimate peace and provide great spiritual experience. 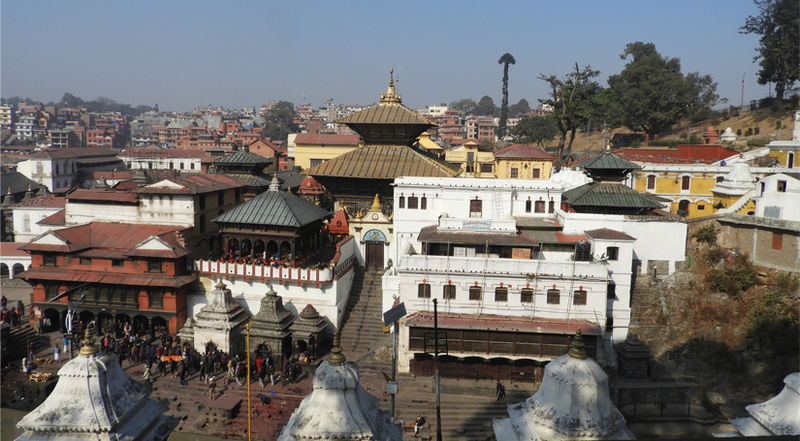 Hindu Circuit Tour offered by Himalayan Joy includes all the major sacred spots of Nepal that has great spiritual significance. 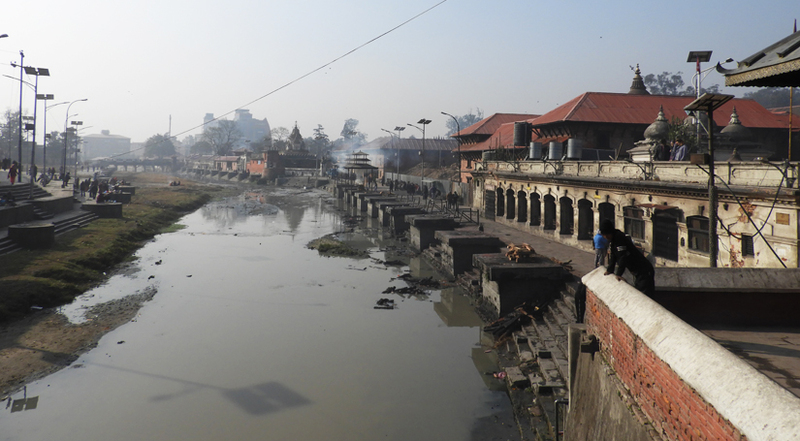 Nepal Hindu Spiritual tour package includes the visit to Pashupatinath, Swayambhunath, Barah Chhetra, Budha Nilkhanth, Manakamana temple, Mahadev temple, Janaki Mandir, Ram Mandir, Balmiki Asram and more. Each of these sacred sites is connected to a legend that glorifies the power of its deity. Hindu Devotees from various part of Nepal, India and Srilanka flocks to these temple in special occasion and major festivals. 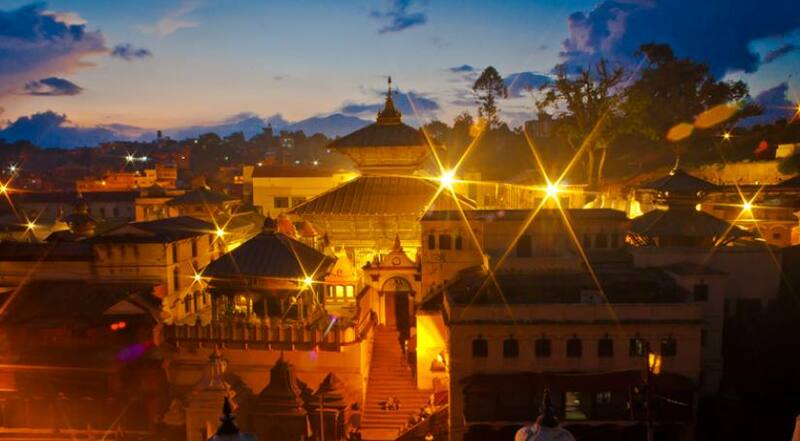 If you are one of those devotes who seeks to enjoy religious vacation Nepal, then Hindu Tour package is an ideal option for you. It covers all the important pilgrimage destination in Nepal that includes age-old temples to medieval temples to modern temples. We committed to help and plan for your pilgrimage tour at the best price. Upon your arrival at Kathmandu Tribhuvan International Airport, Himalayan Joy airport representative will greet you outside the terminal hall and transfer to your hotel via private vehicle. You will meet your pilgrimage tour guide and he will make short briefing about next day’s trip. 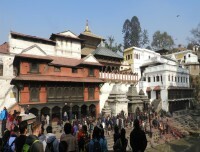 Today, we proceed for darshan of Pashupatinath. It is the greatest temple of almighty lord Shiva. It is said that one must visit this temple at least once in lifetime. After darshan and exploration, we drive to Budhanilkhanta – the holy seat of lord Vishnu. After exploration, we drive back to hotel and make necessary preparation for next day’s trip. After breakfast, we set for a scenic drive to Pokhara along the bank of Trishuli River and admiring the view of emerald hills and countryside scenery. On the way, we visit Manakamana Temple by cable car along the way. 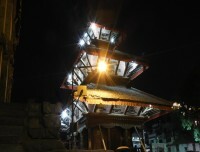 At Pokhara, we pay homage to Barahi Temple. After breakfast, we make pre-dawn drive to Sarangkot hill to enjoy mesmerizing sunrise view and gigantic Himalayan ranges. Afterward, we drive back to Pokhara valley and visit Davids fall, Bindabashini Goddess temple and Gupteswar Mahadev Cave. After breakfast, we set for 6-7 hours’ drive to Janakpur. We drive downhill to the lowland Terai through verdant landscapes. En route, we get to enjoy scattered villages and panoramic glimpse of Himalayan ranges. Today, we make morning darshan to Janaki Mandir. It is the place where goddess Sita was burned. We also visit other temple landmarks around the area. After breakfast, we drive for 7 hours to reach Kathmandu. On the way, we stop to pay homage to Balmiki Ashram. Your 8 days Hindu circuit trip comes to an end today. Our airport representative will transfer you to the Tribhuvan International airport for your final departure.